Winnsboro was first settled in the early 1850s and was named for John E. Wynn, an Englishman who was among the first to settle in the area. Originally the name was spelled "Wynnsboro," but when a post office was established in 1855, it was changed to Winnsboro. By 1861 the community had 2 general stores and a church. After the Civil War, the community grew rapidly; in 1876 the East Line and Red River Railroad built a narrow-gauge road west from Jefferson, and Winnsboro developed into an important local shipping center. By 1885, Winnsboro, now incorporated, had schools, an opera house, a weekly newspaper and some 700 inhabitants. It was 1893 when the town's name was shortened to Winnsboro, evidently at the request of city leaders. In 1904, the Texas Southern Railroad built a route through the town, and by 1914 the flourishing community was host to 2,300 citizens. Average high temperatures get up to 93 degrees in August and average lows reach 31 degrees in January. Monthly precipitation averages 3.7 inches. The annual snowfall average is 2 inches. Humidity hangs around 85% throughout the year. 3 public schools offer education to all student levels from pre-school up through grade 12. Higher education is provided through Tyler Junior College, the University of Texas at Tyler, Texas A&M University - Commerce and Kilgore College. All are located within 50 miles of town. Christus Trinity Mother Francis Hospital of Winnsboro serves local health care needs. The old-fashioned town of Winnsboro, Texas, is located about 90 miles from Dallas in the northeastern corner of the state, served by State Highway 11. 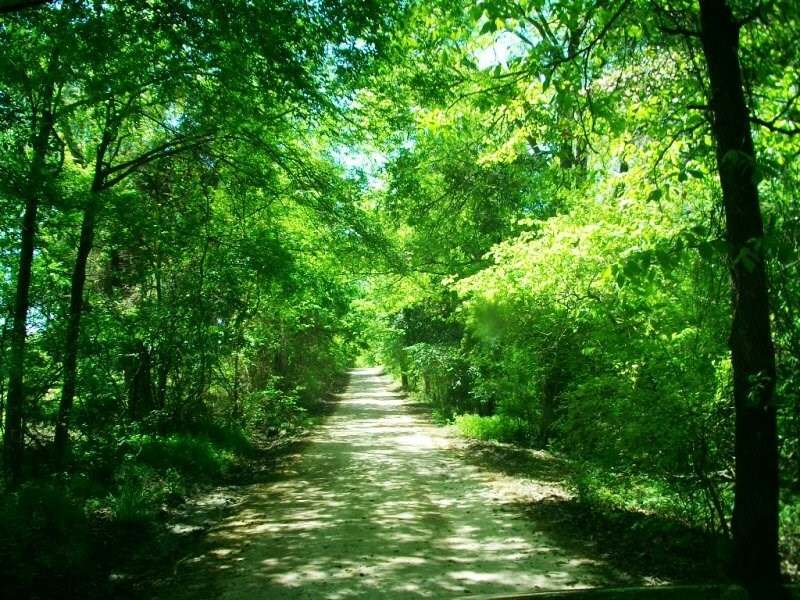 From the wildflower blooms to the colorful autumn leaves, Winnsboro celebrates every season that comes its way with hospitality and kindness. The people of this town and even the visitors take part in supporting and promoting our many activities for every season. There are 1,100 surface acres to boat, fish or swim on at Lake Winnsboro, with plenty of parks, campsites and RV hookups on the shore. A marina with boat rentals and a bait & tackle shop are also available. Additional lakes that can be reached within a 30-minute drive of town include Lake Cypress Springs, Lake Quitman, Lake Fork and Lake Bob Sandlin. 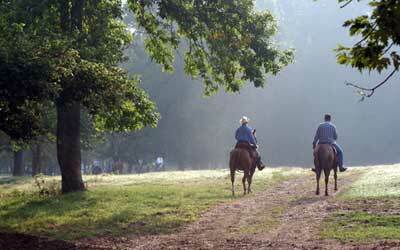 Winnsboro is known as "Trails Country" with good reason. The first trail was blazed back in 1854. Since then, numerous trails were forged through the trees around town until locals began a celebration of this heritage each October called "Autumn Trails." Tours are led through the woods that go past local points of interest. This route is an attractive one for hikers who want to experience nature at any time of the year, which has naturally led to the creation of the "Spring Trails" event. In the spring, blooming dogwoods and wildflowers add color. In the summer, most of the route is thickly shaded. In the fall, of course, the changing colors in the forest are the main attraction.